Have you ever walked into a room and known that the people in it were just having an argument? Have you ever been aware that someone else was really afraid and then begin to feel nervous too? Emerging research into emotional contagions has shown just how attuned our individual psychology is to group consciousness. A person's energy is a projection of their thoughts and emotions, and we can all feel each other's subtle, and not so subtle, energetic messages. Learning to manage these connections are paramount to continued health, wealth and peace of mind. 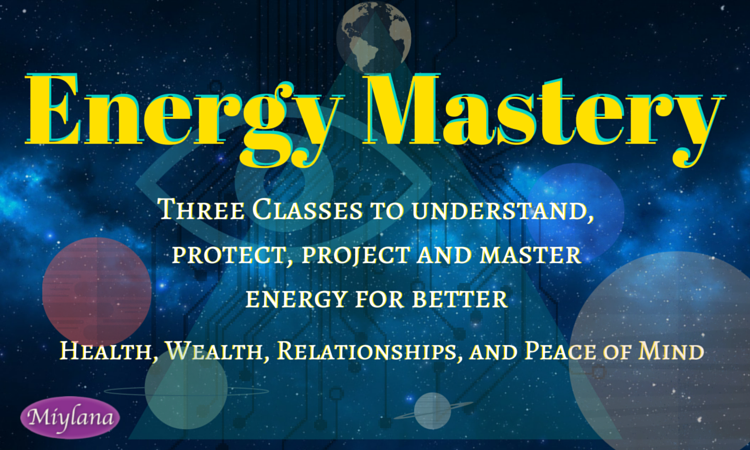 These teleseminars explore the energy connecting all people. We all are very attuned to each other, whether we realize it or not, and can even pick up and start to emulate each others emotions. We are all much more affected by each other than we realize! If you've ever been in a relationship you knew to be imbalanced, the second part of this course will explore creating healthier connections. This can work to improve relationships with co-workers, bosses, friends, romantic partners, and even family. Learn how we are connected to the people around us and those we care about. Understand the way that these connections are created and maintained. Better understand why many people are feeling overwhelmed. 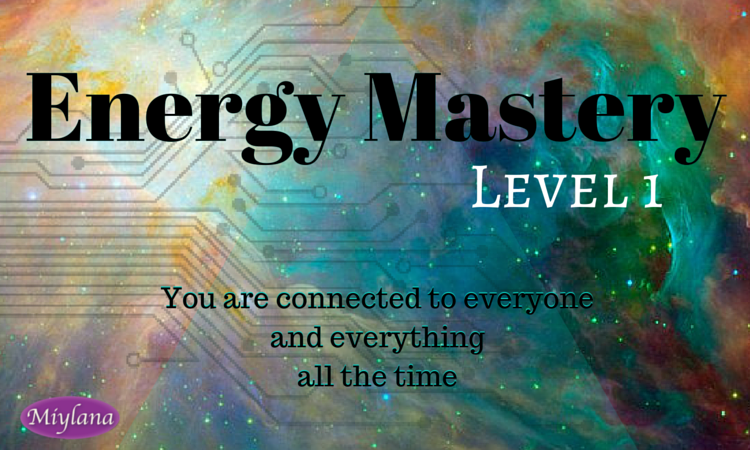 Recognize energy and learn the varying qualities of energy. Become aware of energetic and emotional contagions: when is something yours? When is it coming from someone else? Identify and release someone else's energy. Project energy to better communicate and receive what you want. Disconnect from connections that are draining. Reconnect or create healthier connections to others. Protect yourself and shield yourself from negative energy. Grounding exercises and tools to be whole-y you and stop being so thrown off by others!